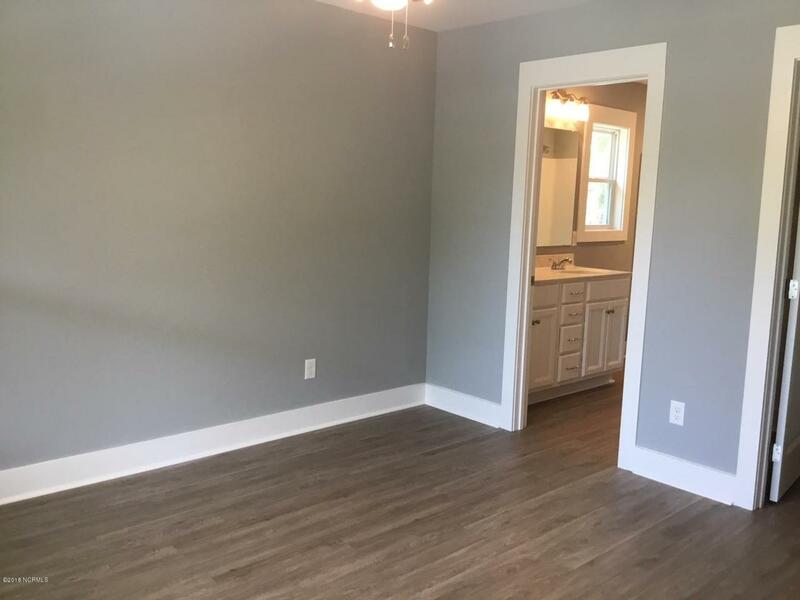 Best priced NEW Construction home with great new floor plan! 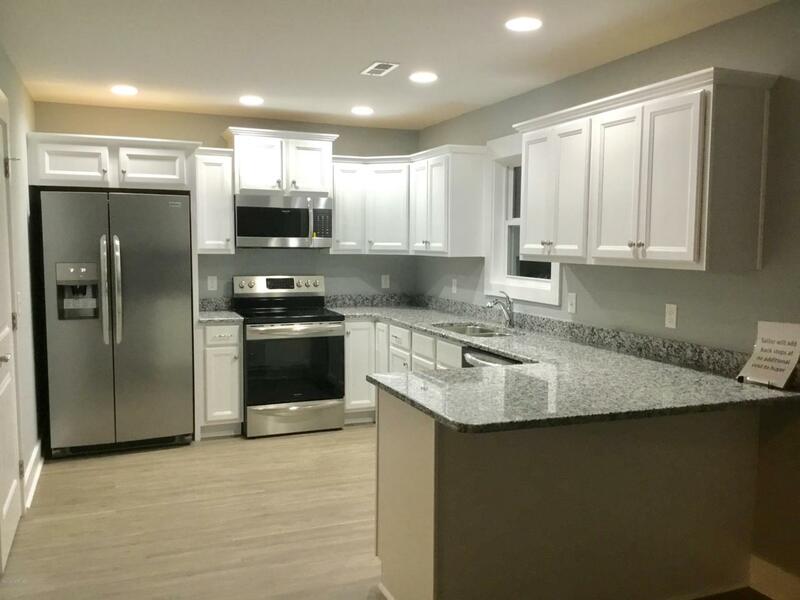 Incredible price includes vinyl resilient flooring and granite counters along with concrete drive and outdoor shower. 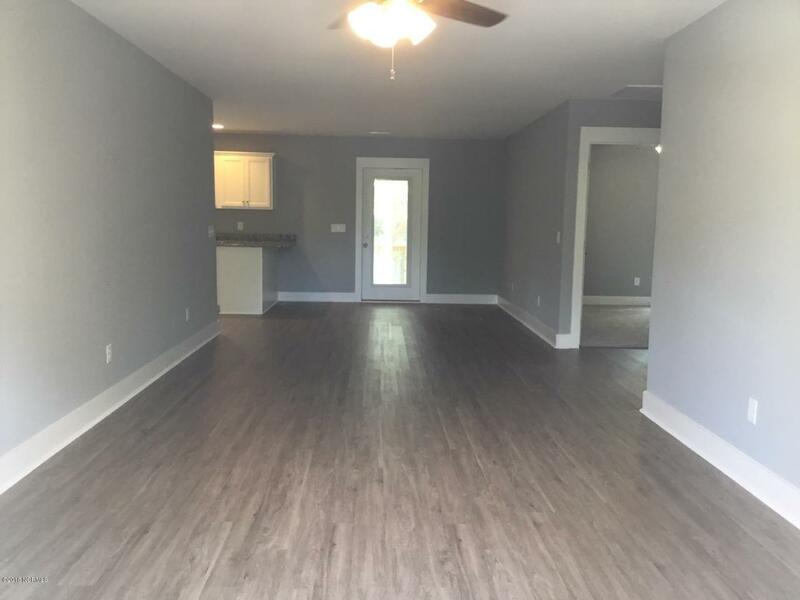 Don't miss your opportunity to own a NEW home on Oak Island and only 4 streets over to beach access and bridge to mainland. Are you ready for BEACH life? 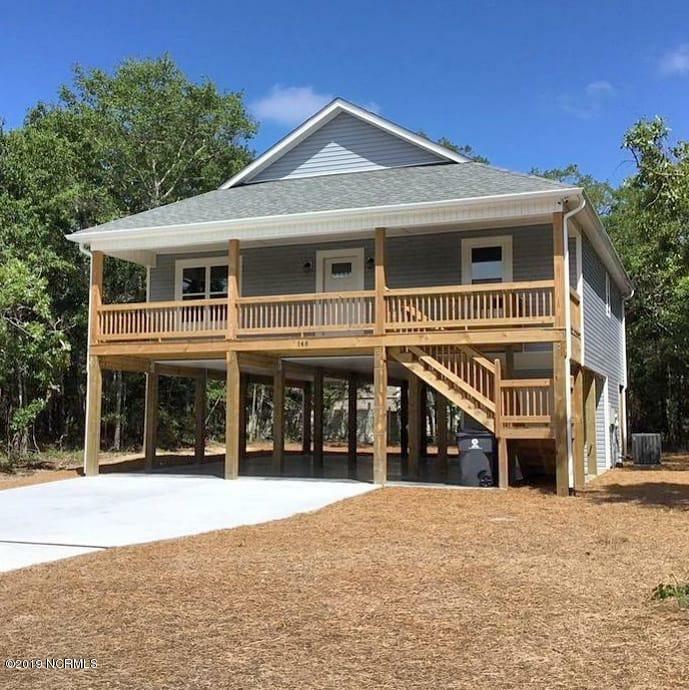 The town of Oak Island offers numerous amenities such as golf, tennis, basketball, picnic area, boat launches & public docks & water accesses yet NO hoa fees!